Hello! Welcome to the English review section of the Test for Adult Basic Education, or TABE. 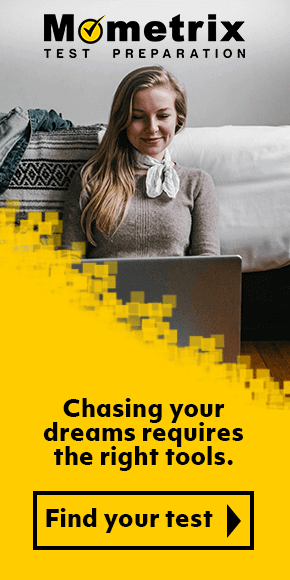 On this page you will see several free video tutorials which will assist you during your review and preparation for the TABE. These videos cover many important topics which will be needed for the English language portions of the exam, including Language, Language Mechanics, Vocabulary, and Spelling. A solid grasp on these skills will be critical to most professional positions of employment. 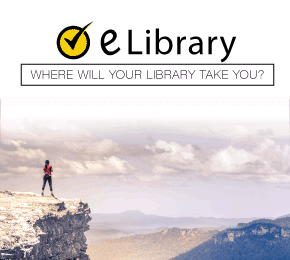 To assist you in full preparation for the test, Mometrix provides great Study Guides and Flashcards, both of which can be found at the bottom of the page under Products and Services. Remember to like and share the Mometrix Academy if you find our free videos to be helpful. Thanks for visiting and good luck on the exam. 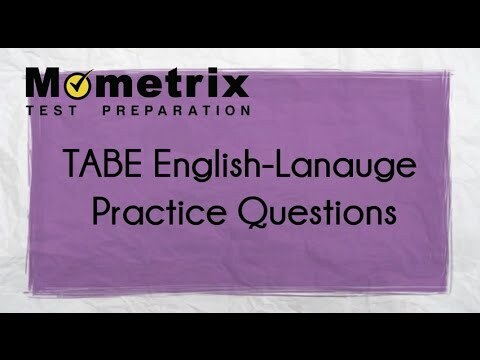 Best TABE English Test Practice Questions!